Sitting on the cusp between Mediterranean and sub-Saharan Africa, Niger is in many ways a remarkable place, blending in the harsh Sahelian environment a great diversity of cultures and lifestyles to make up a poor but resilient nation. The country was established in the early 20th century in what used to be the busy crossroad of exchanges between the kingdoms and empires of West Africa and the Arab-Islamic world. The resulting melting pot is a blend of Western Sudanic cultures, manifest in particular in its food, music, and dance, as well as in the enduring rituals and practices of animist religions, along with a good deal of Arab culture imported through the Islamic religion and a dash of French culture. Abdourahmane Idrissa is a Nigerien political scientist. He currently works on West African regionalism and Francophone political philosophy. Now based in Niamey, Idrissa has founded there a training program in political economy and governance in the Sahel and West Africa and teaches political science courses at the University of Niamey, Niger. Samuel Decalo is professor of political science at the University of Natal, Durban. 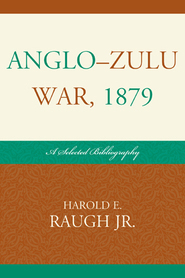 He has published numerous books and articles on Africa and the Middle East, including three other dictionaries in this series (Benin, Togo, Niger). The authors' descriptive essays and topical discussions serve as a useful starting point for research on the little-known country of Niger. The dictionary's elaborate introduction provides insight into the volume's overall content. An overview of Niger's history, presented in a concise chronology dating from 2000 BCE to the present, gives readers a sense of how the country has developed over the centuries. As with Scarecrow's other country dictionaries, discussions of people, events, political and social issues, institutions, and policies are arranged alphabetically, with cross-references for ease of use. Also included is a bibliography subdivided into subject areas, offering helpful information for further reading. 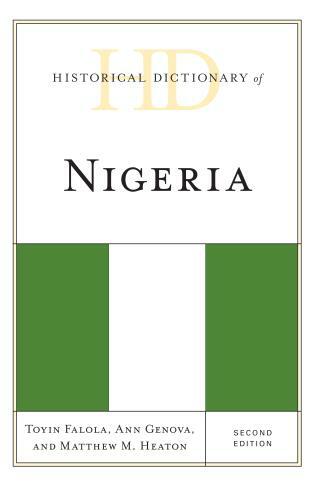 The story of Niger is well told in this substantial volume, which is suitable for students and scholars. Summing Up: Highly recommended. 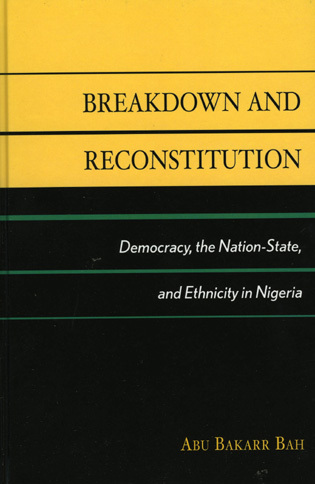 This, the 4th edition, with a new author, updates the Historical Dictionary of Niger last published in 1997 (see ARBA 98, entry 454). 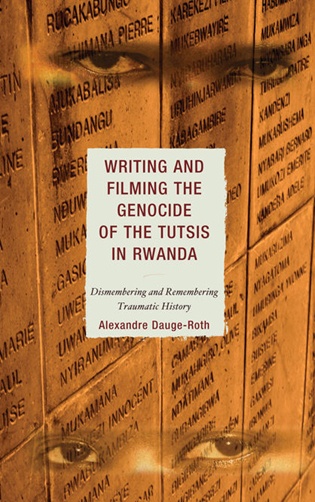 The more than 700 entries, on people (such as political and military leaders, clerics, and teachers), places, events, organizations, and more comprise the bulk of the book. They provide information on politics, religion, economics, history, literature, cinema, and finance in Niger. The dictionary entries are preceded by a list of acronyms and abbreviations, a chronology from 3000-2000 B.C.E. 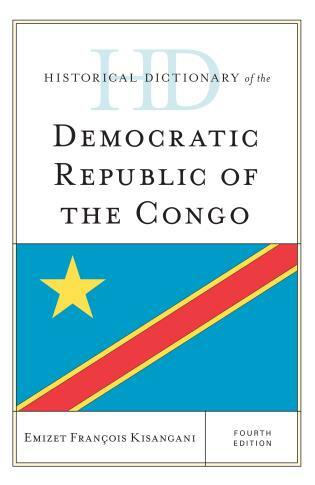 to 2011 and a short introduction to Niger. 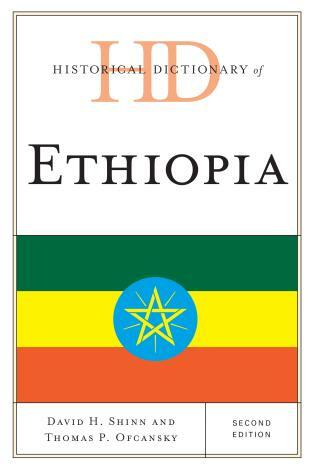 The book ends with a bibliography that includes works on archeology and prehistory, ethnic groups, religions, history, politics, economics, sciences, literatures, arts, and tourism. It also includes reference works and online sources. 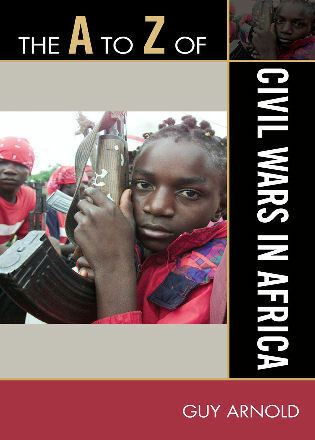 This book is a good resource for those wanting to know about Niger. The fourth edition of the Historical Dictionary of Niger covers the history of the peoples of the Republic of Niger from medieval times to the present. This is done through a chronology, an introductory essay, and an extensive bibliography. The dictionary section has over 700 cross-referenced entries covering elements of pre-colonial and colonial history, recent politics, cinema, literature, religion, economics, and finance. 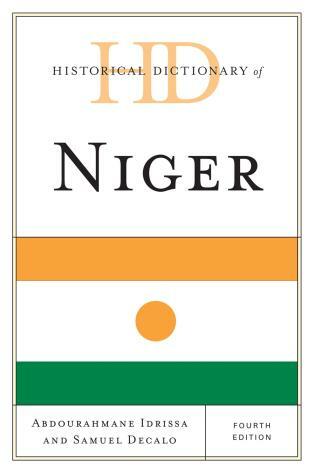 This book is an excellent access point for students, researchers, and anyone wanting to know more about Niger.